We offer the latest collection of modern kitchens and bathrooms, contemporary closets, sliding doors and interior decor. We feature contemporary designs and minimal aesthetics. Our continuous evolution and attention to detail have inspired us to assemble an extensive and innovative collection of leading European brands. We create personalized environments that mould architectural form, unique materials and technological solutions with the utmost attention to detail. We integrate European design with West Coast lifestyle in diverse creative interpretations that architects, interior designers, and homeowners can utilize in their projects. 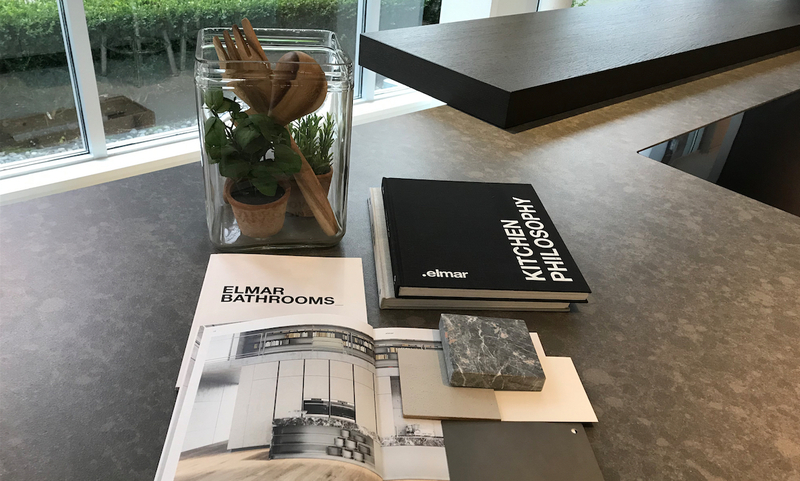 AMBIENT design collections are showcased in a showroom in Vancouver’s Armoury District, a cultural destination for design, furniture, art, and architecture. We invite you to explore our website, enjoy the products showcased and begin to plan your vision with personal assistance of AMBIENT.